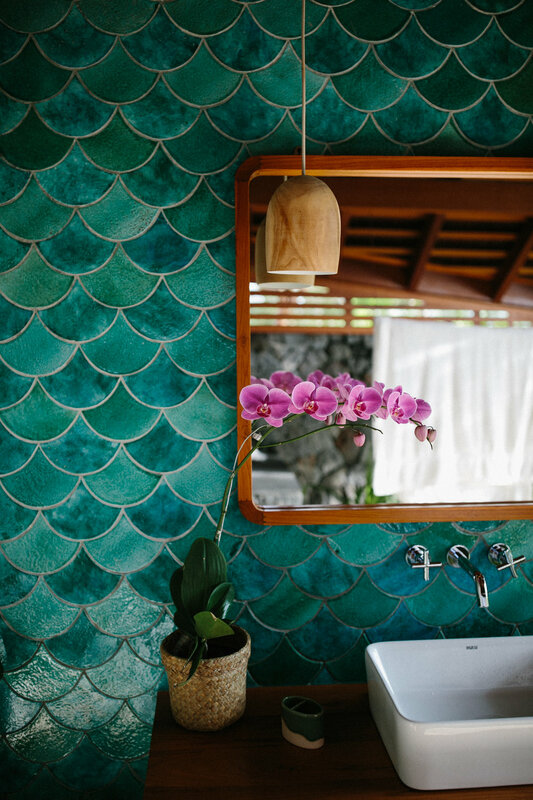 Melali offers boutique accommodation across three guest rooms: 'Sana' & 'Sini' sunset suites and 'Kelana', our stunning pool villa. 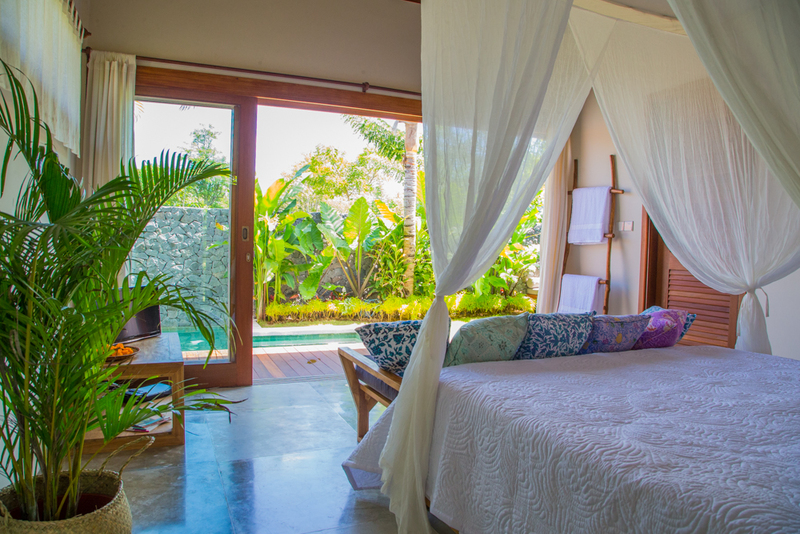 Book by the room or bring your friends & family and rent the whole property exclusively. For the best rates, exclusive deals & specials, BOOK DIRECT. 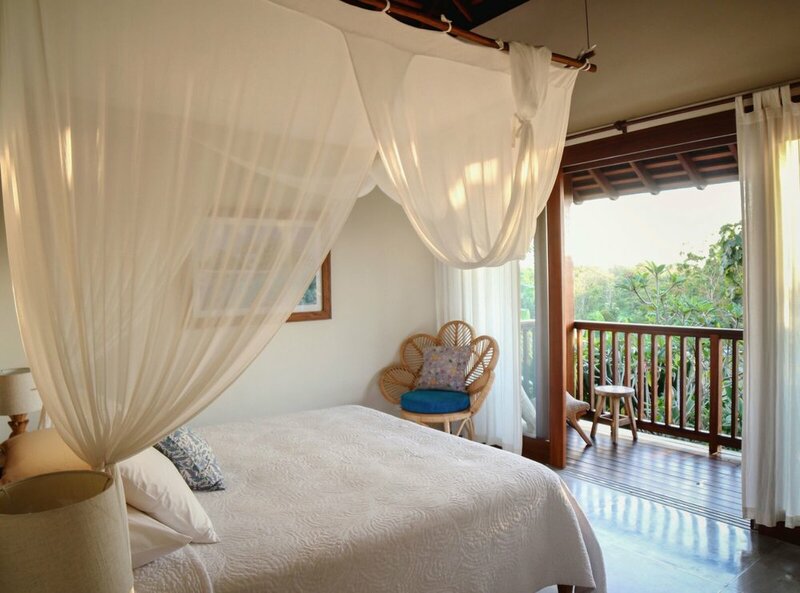 Why not wake up in your own private paradise? 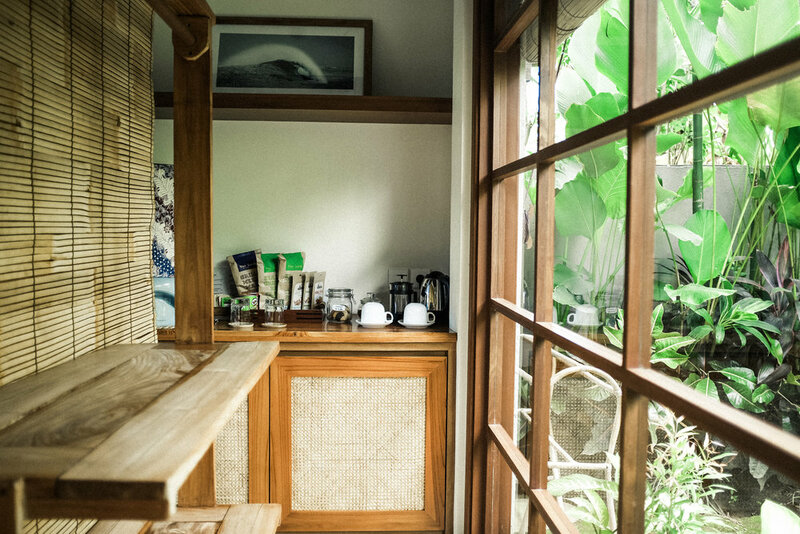 With its own tropical garden, dramatic indoor-outdoor bathroom, deep plunge pool and hideaway daybed, Kelana was created for those looking for a peaceful and secluded stay. Kelana guests can also enjoy Melali's main pool, living, dining and TV area. 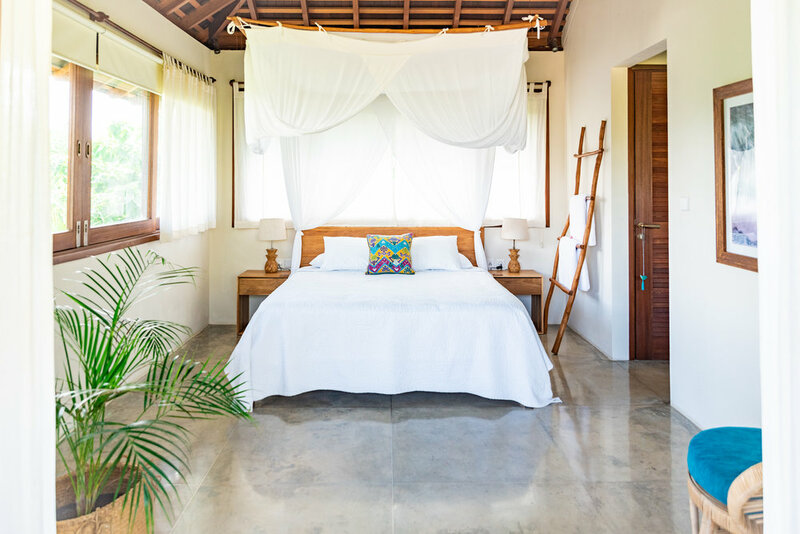 Situated on the second floor of our main villa, these two light and breezy west facing rooms open onto their own private balconies overlooking the pool below. 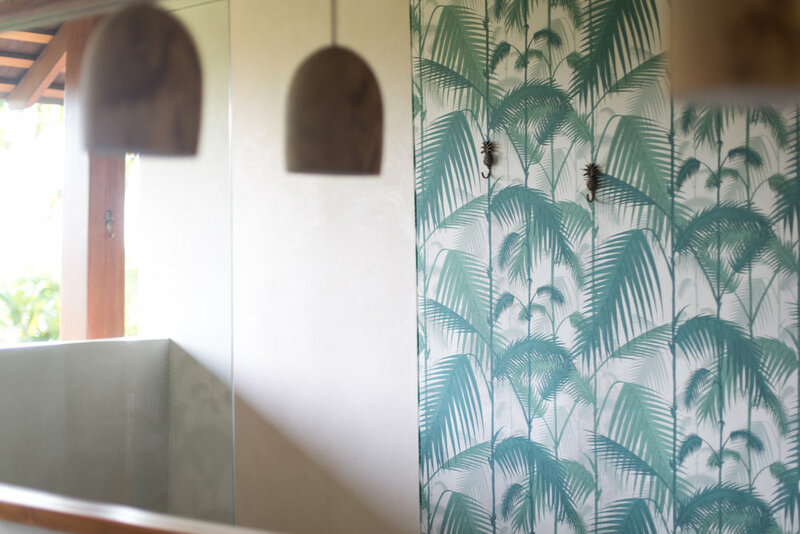 Their open air bathroom allows you to take in the sunset whilst showering - truly memorable. The living, dining and TV room downstairs, all of which open onto Melali's main pool and lush tropical gardens, is for all guests to enjoy.